What can New Yorkers do to respond to the crisis of climate change? And how can we reimagine our relationship to the complex natural systems that sustain us? 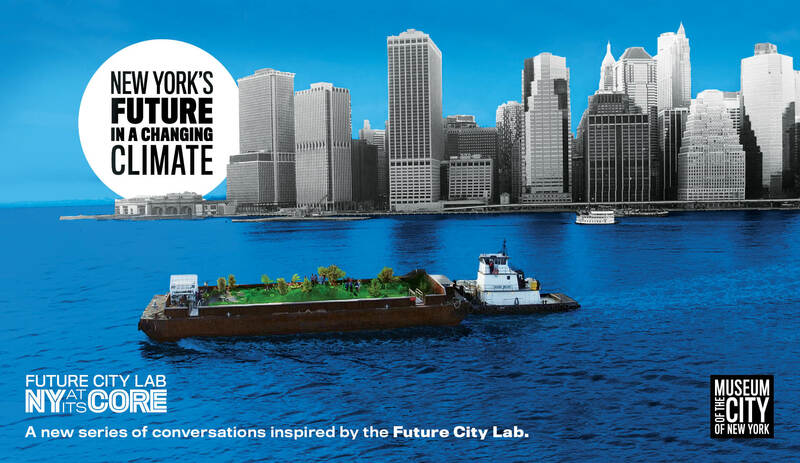 In this new series of conversations, leading voices and thinkers in the field propose how New York can adapt – and even thrive – as a coastal city in an age of rising waters. 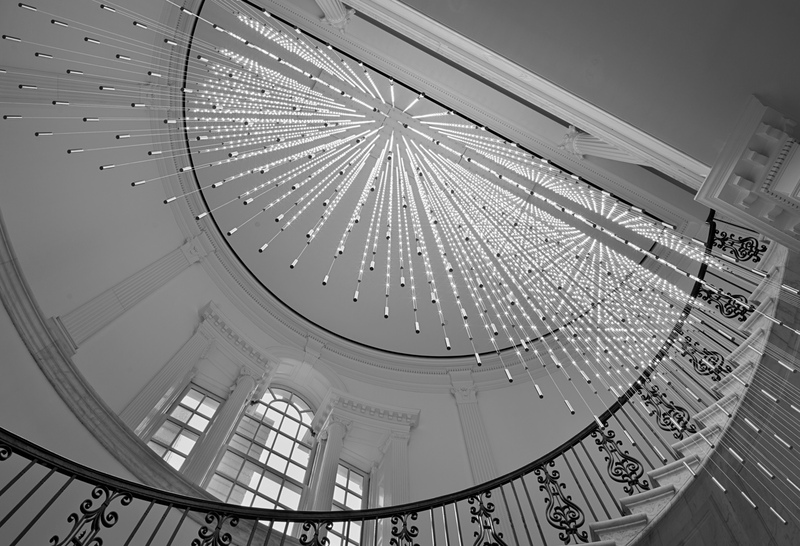 This series is inspired by our Future City Lab, the interactive third gallery of New York at Its Core, the Museum's landmark permanent exhibition on New York City's 400 year history. 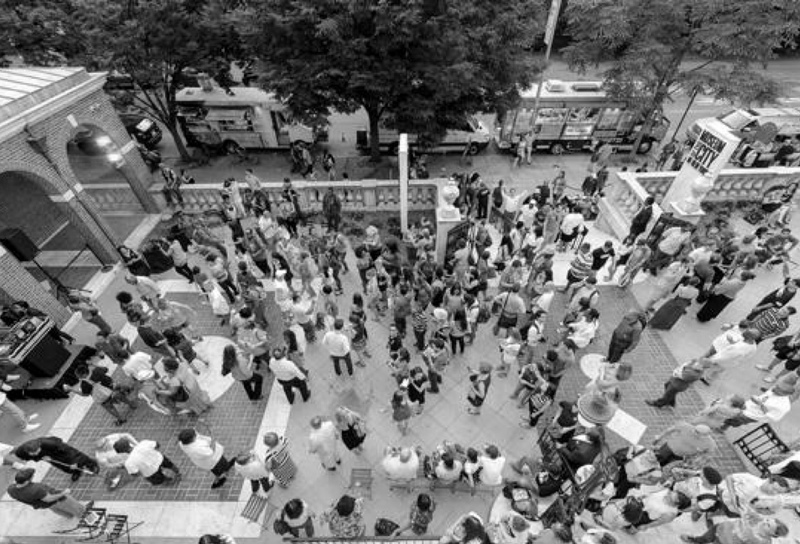 The series is presented in memory of Future City Lab curator Hilary Ballon. In this afternoon symposium, explore how New York can approach its future as a coastal city in an era of rising seas. Examine the future of energy in New York City in the face of changing demand and the rise of renewables. Explore New York's complex water-supply system and how it illuminates the city's relationship with its surrounding region. Join chef Dan Barber and reporter Julia Moskin to explore how we can revolutionize the way New Yorkers eat. How can New York City, one of the world's most wasteful metropolises, eliminate its trash by 2030? New York’s Future in a Changing Climate is sponsored by Savills Studley. 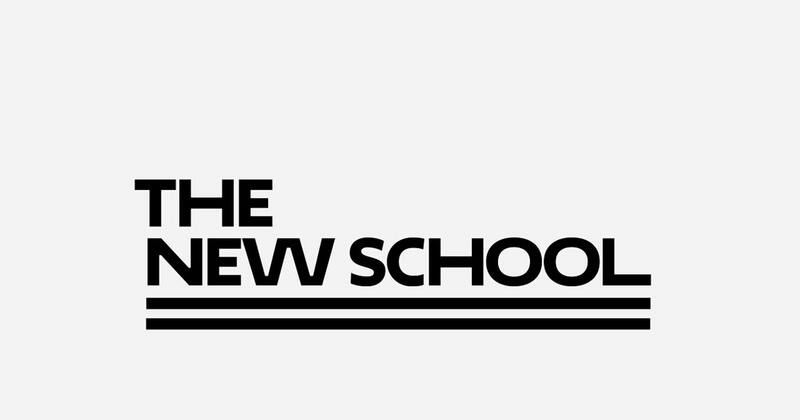 Series presented in partnership with Climate Nexus, The New School, Tishman Environment and Design Center | The New School, and Urban Systems Lab at The New School.